Maintaining consistent branding is an essential aspect of small business ownership and signs are one of the most basic and important means of promoting your business or organization. 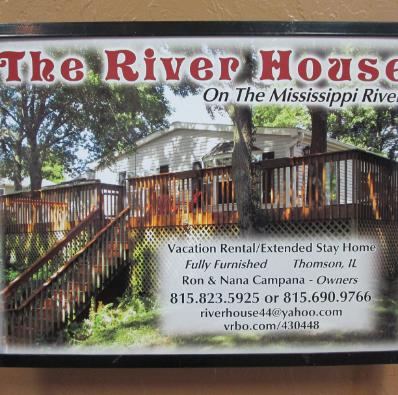 RK Graphics can work with you to create a consistent and professional appearance throughout your business, through our custom interior and exterior signs. 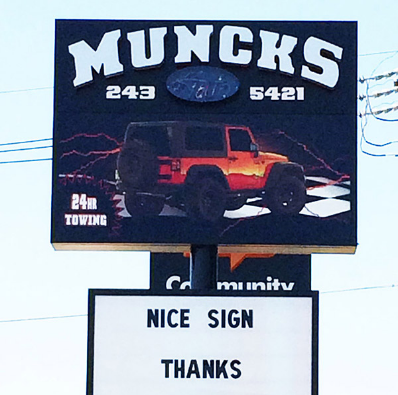 Our talented designers at RK Graphics can work with you to produce a sign that will draw customers your way. 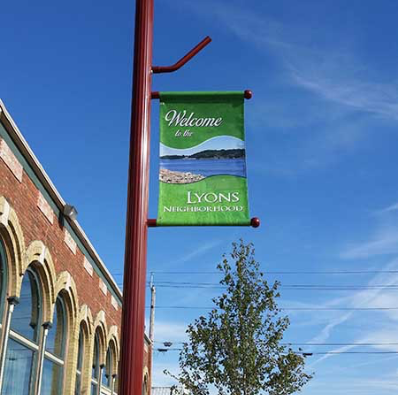 From sandwich board signs to LED lighted signs, or even custom metal signs, RK Graphics can create a sign for your business that will grab your potential customers’ attention. RK Graphics also offers graphics for your business’ interior. We offer a wide variety of interior signs and vinyl applications and can use your brand colors and logos to keep your office space cohesive. You can promote special products or promotions or add professionally designed signage to welcome your clients. You can even have custom signs or decals made for use in your home décor. We can help you create aisle marker signs, office locator signs, directional signs, promotional signs, and interior logos. 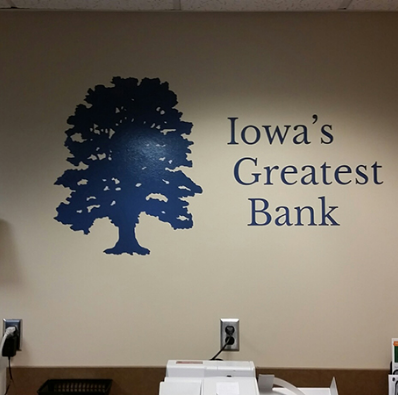 We can work with any budget to produce custom signs for your business. No sign job is too small or large. From the initial design all the way through installation, our team can work with you every step of the way, and make sure your project turns out perfect. We have been designing, fabricating and installing indoor and outdoor signage for over 25 years. Whether you want an aluminum panel sign, a cabinet sign, channel lettering, or any other lighted sign, RK Graphics is your one-stop shop. To speak with a member of the RK Graphics team, contact us at 800.556.8826 or visit our Contact page for more options. We look forward to hearing from you!